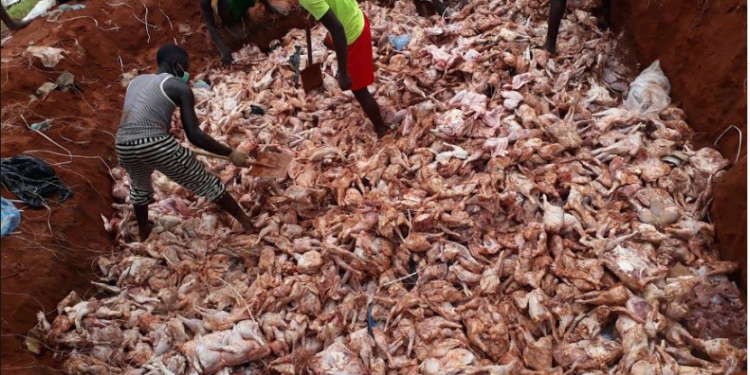 The Nigeria Customs Service (NCS) Federal Operations in Owerri destroyed N83, 389, 500 worth of frozen poultry products because they were illegal and could be harmful to human health. The statement below was posted on their Facebook page. The Nigeria Customs Service Federal Operations Unit Zone C Owerri destroyed 4118 cartons of frozen poultry with duty paid value of N83,389,500 yesterday at the Abia/Command in Owerri. Comptroller Amajam Bukar, the Controller Federal Operations Unit Zone C Owerri said the seizure of the poultry products which was transported in a 1X40ft container, was achieved through a tip off from an informant to operatives of the Nigeria Customs Service Federal Operations Unit Zone C Owerri. 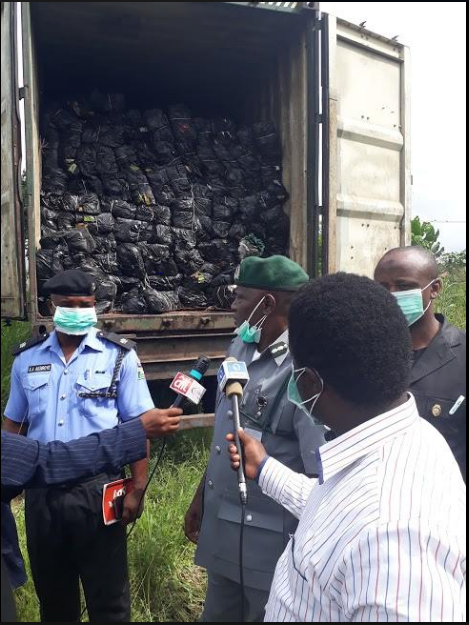 The Unit with the aid of partner security agencies including the National Agency for Food Drugs Administration and Control (NAFDAC) and the Nigeria Police Force, was able to secure the container and its contents and destroy it in line with government directives. Comptroller Amajam who stressed that frozen poultry products is illegal and an import prohibition called on the public not to patronize such products which he said are harmful to human health. He also called on intending frozen poultry importers to desist and instead channel their resources to legal imports will be of benefit to the nation and to avoid loss. 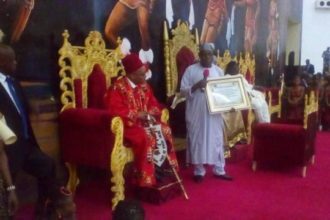 He reiterated the commitment of the Service to work tirelessly to protect the economy as well as the local agriculture industry from unhealthy competition. 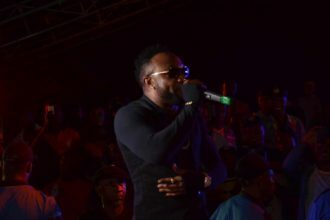 On hand to witness the destruction were representatives of the Nigeria Police Force, the National Agency for Food Drugs Administration and Control (NAFDAC), the Department of State Security, National Security and Civil Defence Corps (NSCDC), amongst others.